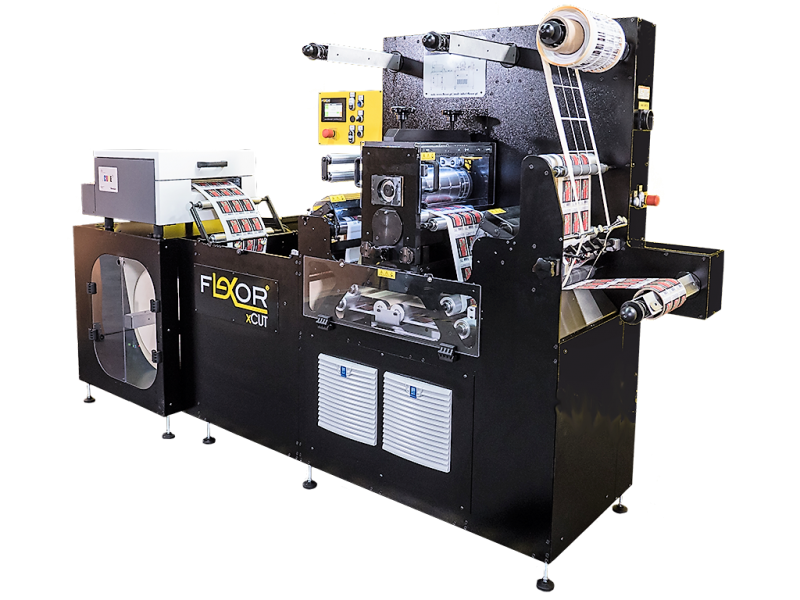 The ECO SERIES Flexor 250TD is the perfect re-register die cutting slitter rewinder for utilization with smaller digital label printing presses. 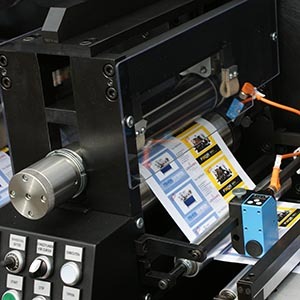 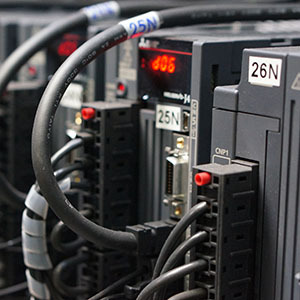 The machine offers the flexibility and high performance often found in much larger and more expensive machines. 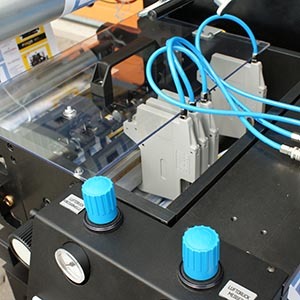 It is suited for your needs to produce short runs quickly and minimize waste. 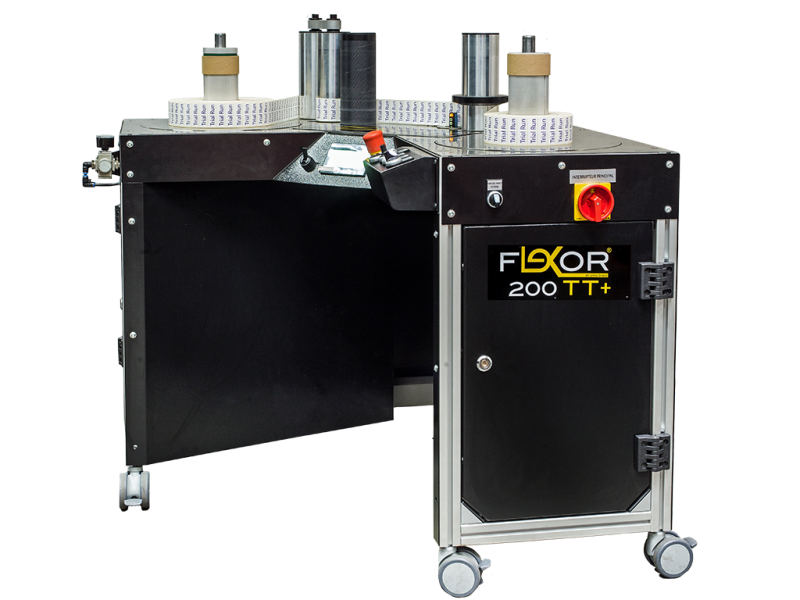 The Flexor 250TD table top die cutter is the cost effective solution to the finishing of digitally printed webs. 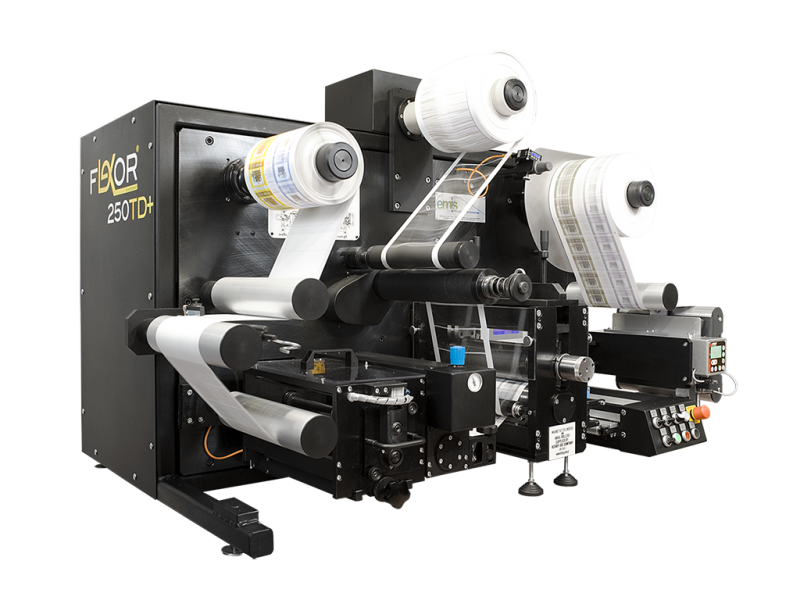 The Flexor 200TT from the ECO Series is a versatile end roll recovery machine. 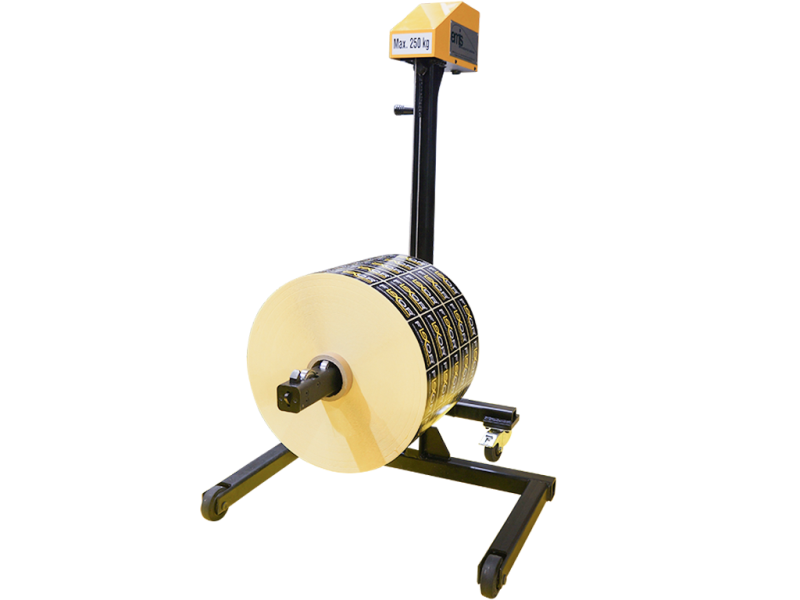 No more wasted rolls!